Neil’s career began as a semi-pro rugby player playing for various teams in the UK (including his beloved Castleford Tigers) as well as Europe. Following injury Neil moved into coaching which ignited his passion for developing people. 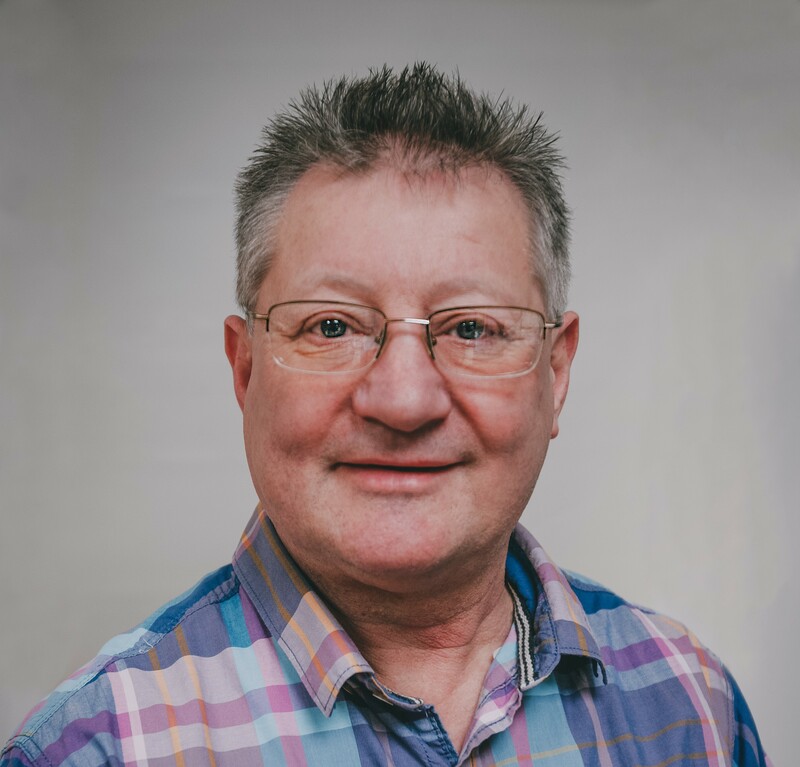 With over 17 years’ experience within the further education sector Neil has held various positions in both public and private sector organisations. Qualified in Education and Training, Management, Advice and Guidance and External Quality Assurance there’s not much Neil doesn’t know about training and development.